Born in Oss, trained at the Academy of visual arts Tilburg, where she was forbidden to work figurative. Immediately after graduation she followed her artistic vocation and she developed her own figurative style in addition to the part-time teaching at the social academy Markendaal Breda. Since 1984 she follows her full artistic passion. From that moment, everything in her life in the service of her art. Images and life are inextricably linked: a natural symbiosis. With that passionate devotion Margot creates her images down to the subtlest detail, with infinite patience until they become their own reality. Identities she calls them. Thus, art creates values ​​in objects. The search for an Absolute performance in bronze brought her in Pietrasanta (Italy) at the Mariani foundry, where they each image accompanies the casting process (Slow-Sculpting). 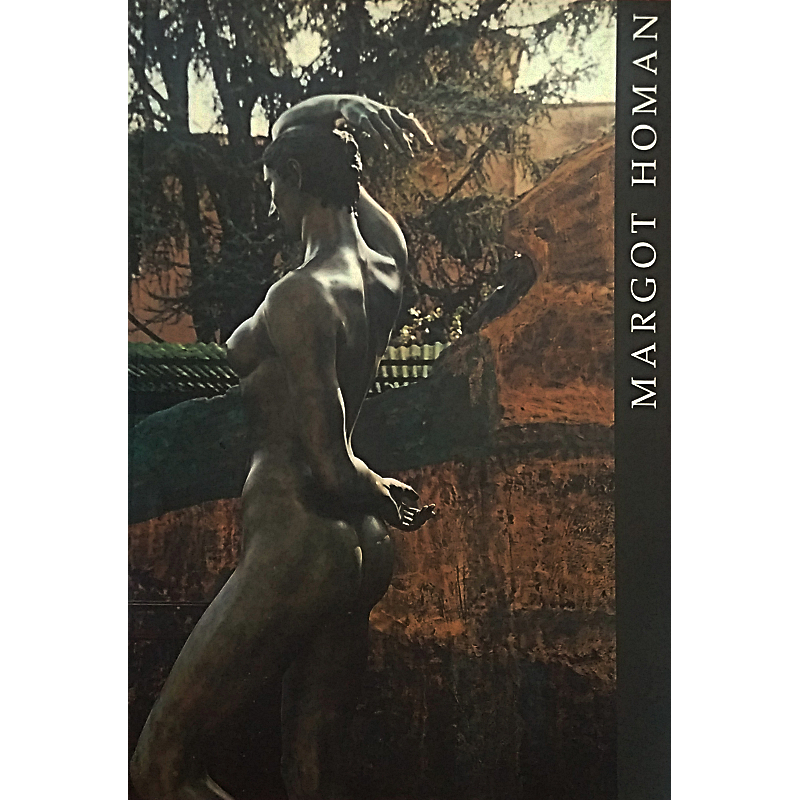 Margot Homan lives and works in Tilburg, and Pietrasanta Italy, where Homan also looks rough blocks for its marble statues. She is since 2011 member of the Royal British Society of Sculptors (RBS).